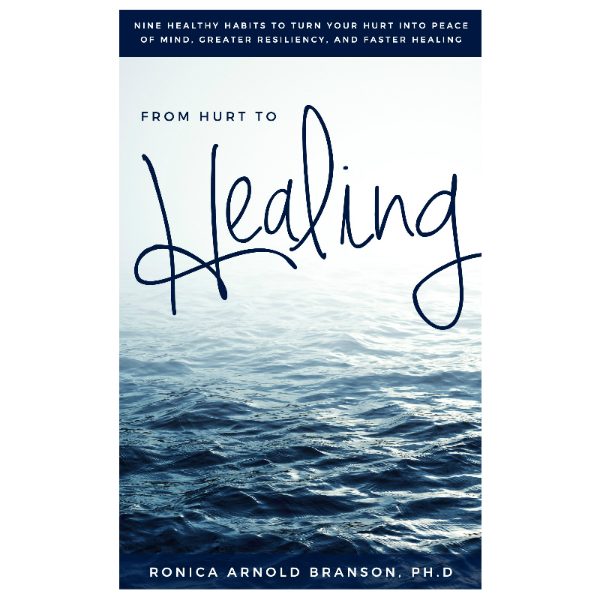 Healing the Hurt: Helpful Strategies for Dealing with Loss – Ronica Arnold Branson, Ph.D.
We all experience some type of pain in our lives. On any given day, hurt can be a very present part of our reality. Whether its temporary physical pain due to a minor incident or significant long-term pain due to a significant loss in our lives. It can be something that we had a hand in, or an uncontrollable and unexplainable event that changes our life story. No matter how, what, why or where, no one is immune. 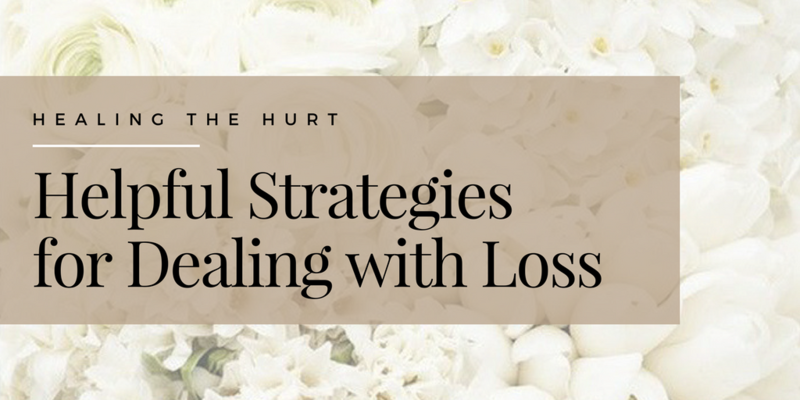 Living through loss can be very challenging, and loss can occur in a number of ways: the death of a loved one, divorce from an unfaithful spouse, being the victim of a violent crime, suffering a miscarriage, or even having the “empty nest” syndrome, these losses might cause some to question what they believe or what they thought they knew to be true. This hurt can cause distrust of self and others or even cause one to question the meaning of life. No one can tell you how you feel or that they completely understand what you are going through or how your supposed to react. Each person is unique and will respond to hurt differently. One person may shut others out, while another might surround themselves with others in order to avoid thinking about the reality. Hurt will happen, but we must believe that in time, we can heal from it. When we begin to realize that we are not alone on this journey, it will make our walk, just a little bit easier. In order to live a joyful life, we must practice positive thinking. What you think, you become, Happiness does not depend on what you have or who you are. It solely relies on what you think. 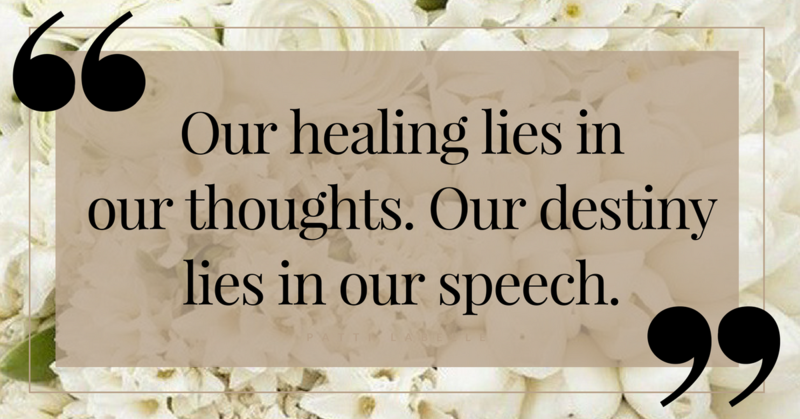 Our healing lies in our thoughts. Our destiny lies in our speech. First it is a thought in the mind. Then the thought is spoken out loud for everyone, including the universe to hear. What are your thoughts? What are you thinking and speaking into existence? How can you use this situation for good? No man is an island. Let’s face it, no matter how bad you want to, no matter how much you think you’ve got it taken care of, you need someone else. We were not put here to deal with life on our own. Support can come in many forms. Sometimes when you are hurting, you aren’t thinking clearly and you don’t see what you need. Take the time to listen to your inner voice and don’t be so quick to push others away. Your gift can be right in front of your eyes. You just might not recognize it yet. The main thing is that you get the help that you need at the most critical time that you need it. Don’t be afraid to ask, because there are people who would love to be there for you. Sometimes, we don’t want to open ourselves up, maybe to be hurt again. But in order to live a happy, more peaceful and meaningful life, you must be willing to take that chance. You must realize that each person is different and it would be beneficial to you if you would judge each person as the individual that they are; and be careful not to place them into a “group” because of your experiences with one person. Let’s face it. We can’t do anything about what happened in the past, the hurt that we experienced, the pain that we may be currently experiencing, but what we do have control over is OUR ATTITUDE, OUR RESPONSES, and OUR LAUGHS. You may not agree with me, but just try this little experiment with me. Choose to be happy for at least an hour. Starting right now. Step back from what’s going on. Step back from the depths of despair that you may be struggling with and make the conscious choice to be happy. Make a happy choice. Listen to some happy music right now. What’s your favorite comedy? Who’s your favorite comedian? Everyone needs a little Kevin Hart in their life, and it always brightens my day when I see Ellen ‘do her dance’ at the beginning of her show. I’m sure we’re different, but in some ways we’re all the same. We all need joy. 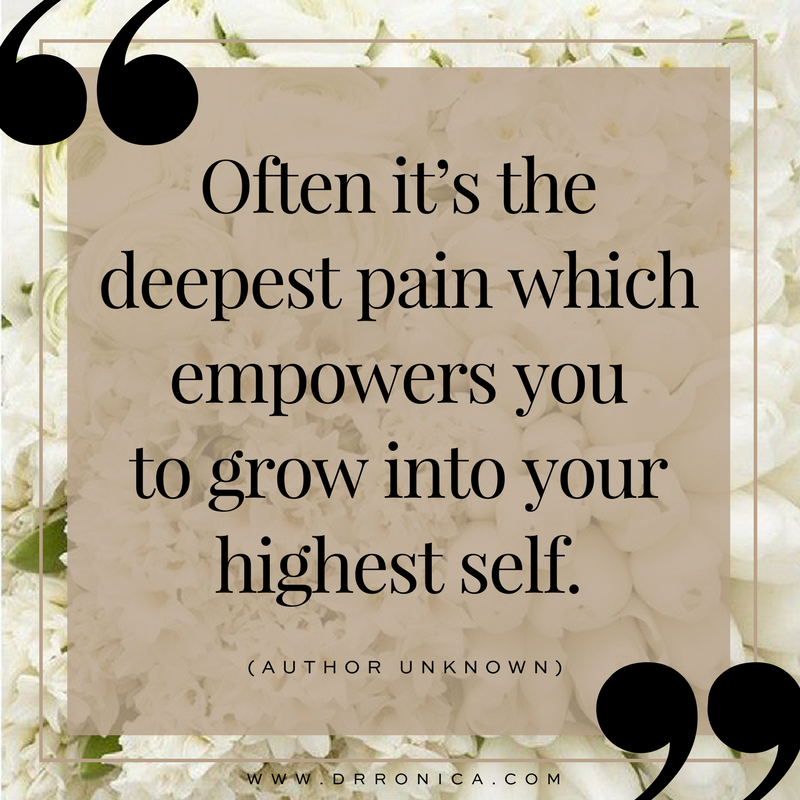 We cannot let the thing called hurt and pain take over our lives, we have to take over it! And believe, HURT is not some pushover, it takes fight, it takes courage, it takes the will to change, it takes the will to WIN. 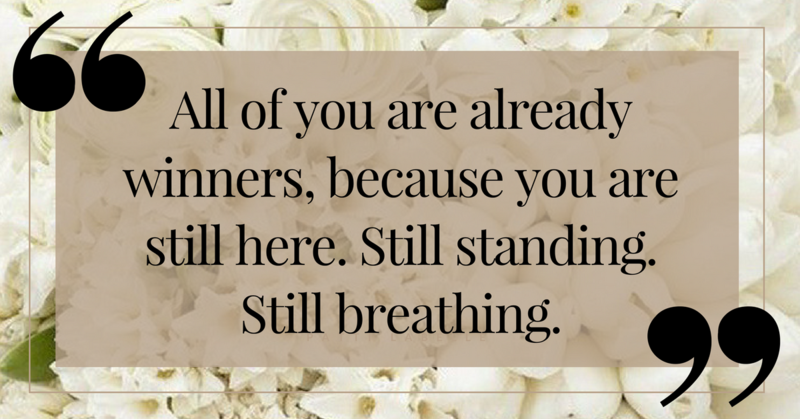 All of you are already winners, because you are still here. Still standing. Still breathing. Even though you may be hurting, you are committed to HEALING. The healing as already began. I’m just giving you some reminders of the tools that you already have, to make it through. Remember, HURT is REAL, but you CAN HEAL.